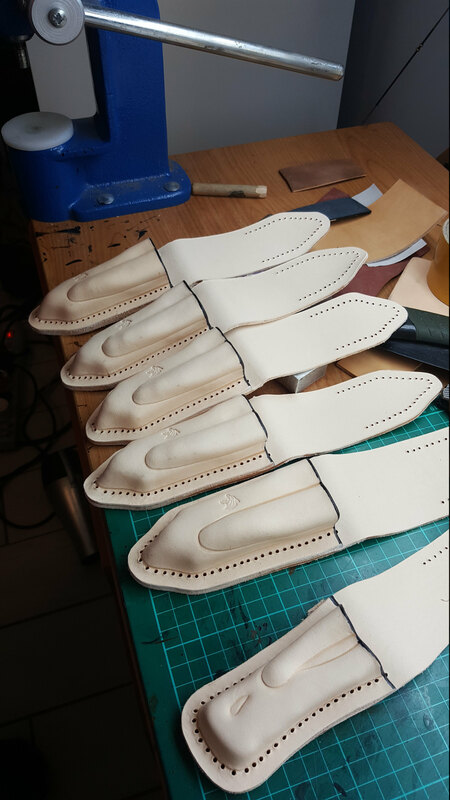 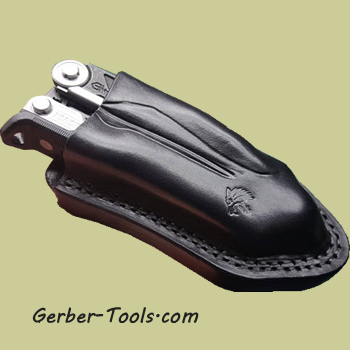 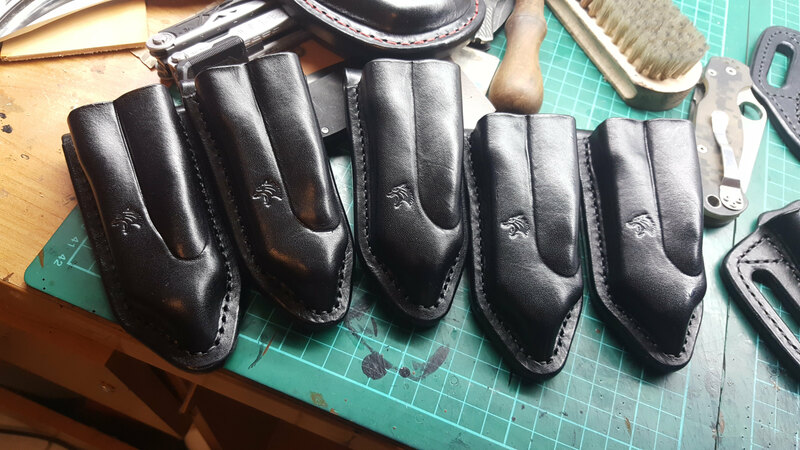 These black leather sheaths for the Gerber Center-Driver are made by hand, one-by-one, by a talented leather smith in Poland. 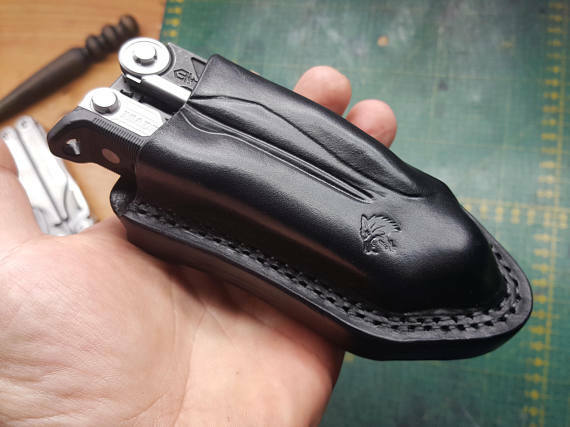 We have been communicating with him for a while and finally decided to pull the trigger and get some of his high-quality sheaths here for you to enjoy. 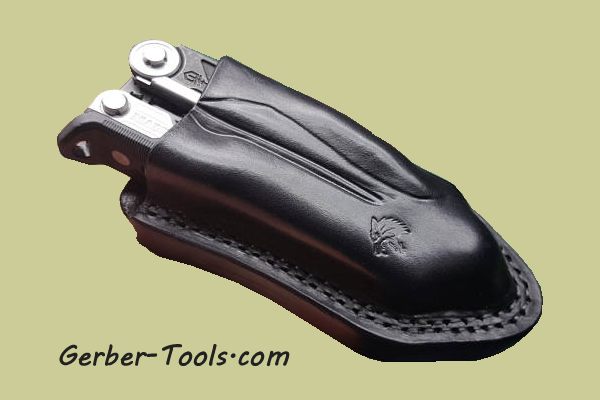 Since he is a one-man shop the output for these is only about 30 per month so it will take a while for us to build up a nice sized inventory of these sheaths. 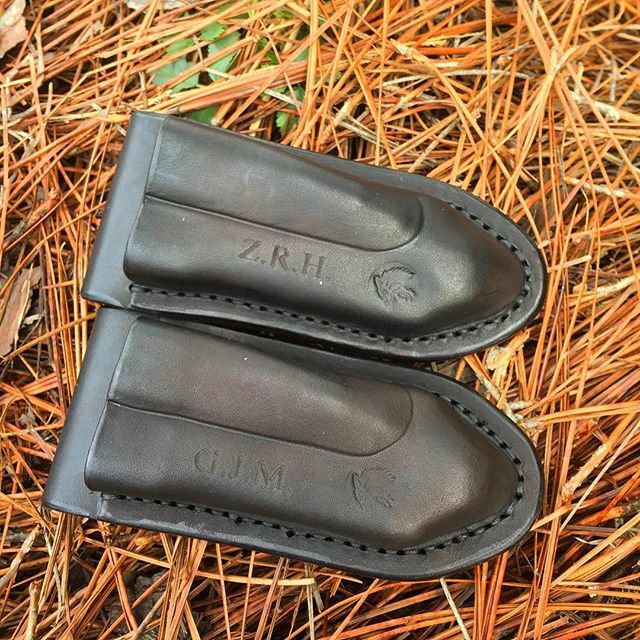 Get you one!